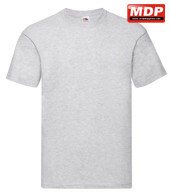 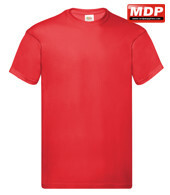 Budget t-shirt from Fruit Of The Loom ideal for bulk promotional work. 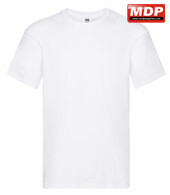 100% cotton (heather 97%) 145gm colours, 135gm white. Pack pricing for Screen Stars T-Shirts is for 12 garments in the same colour and size.